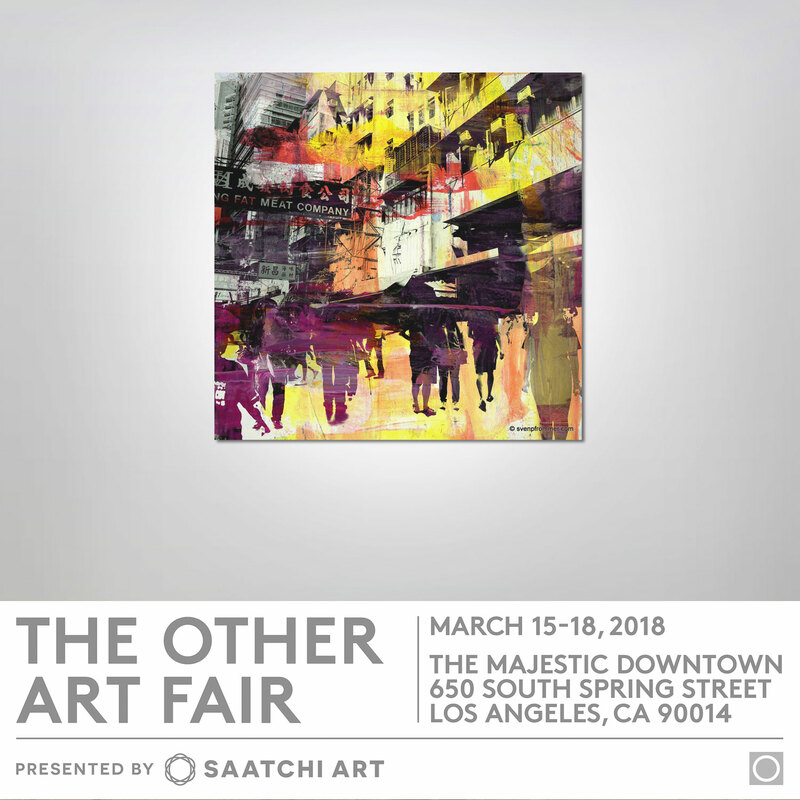 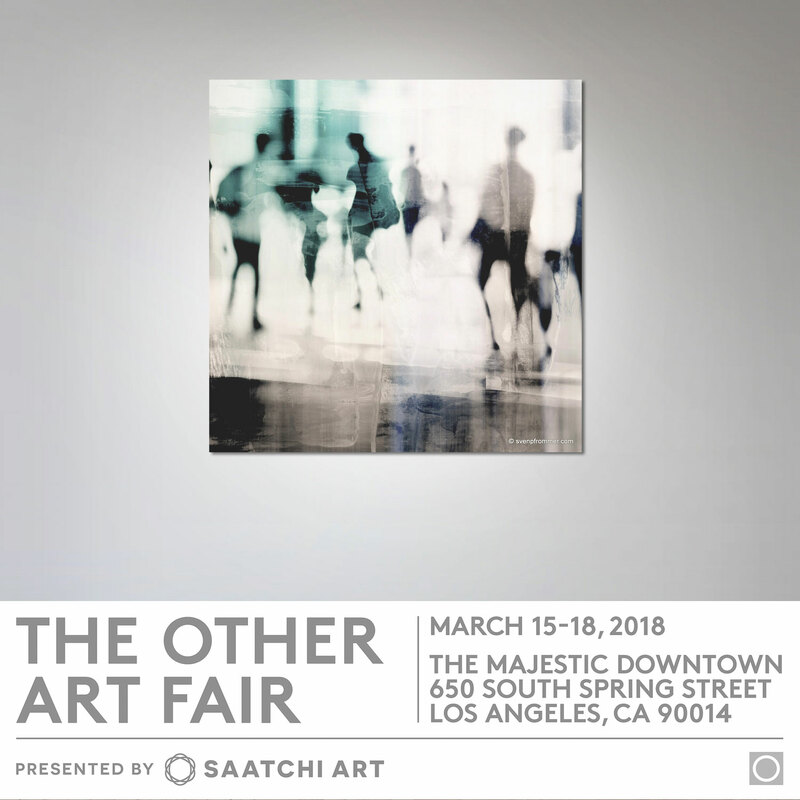 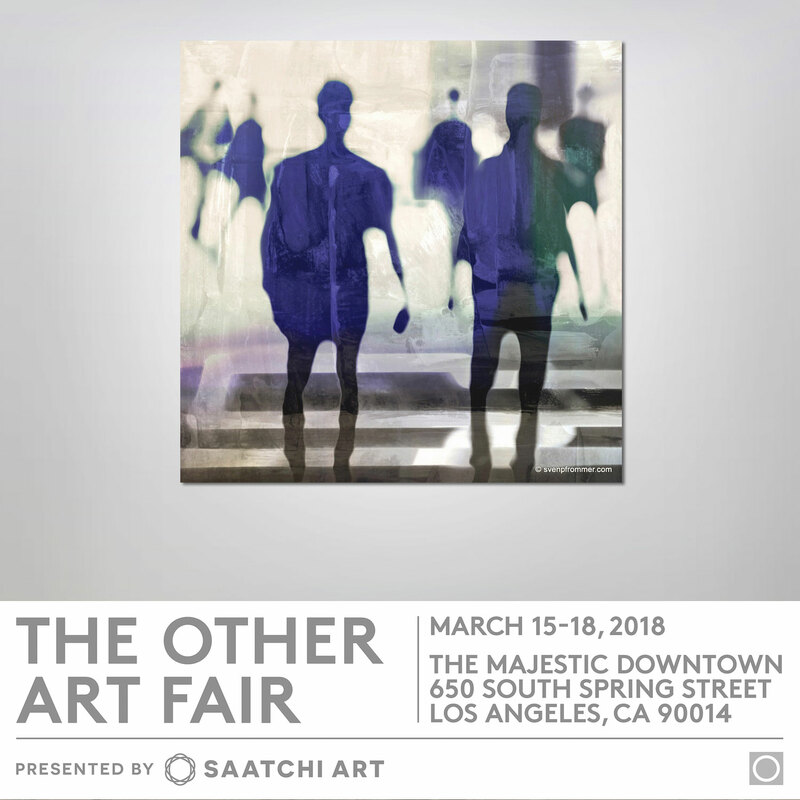 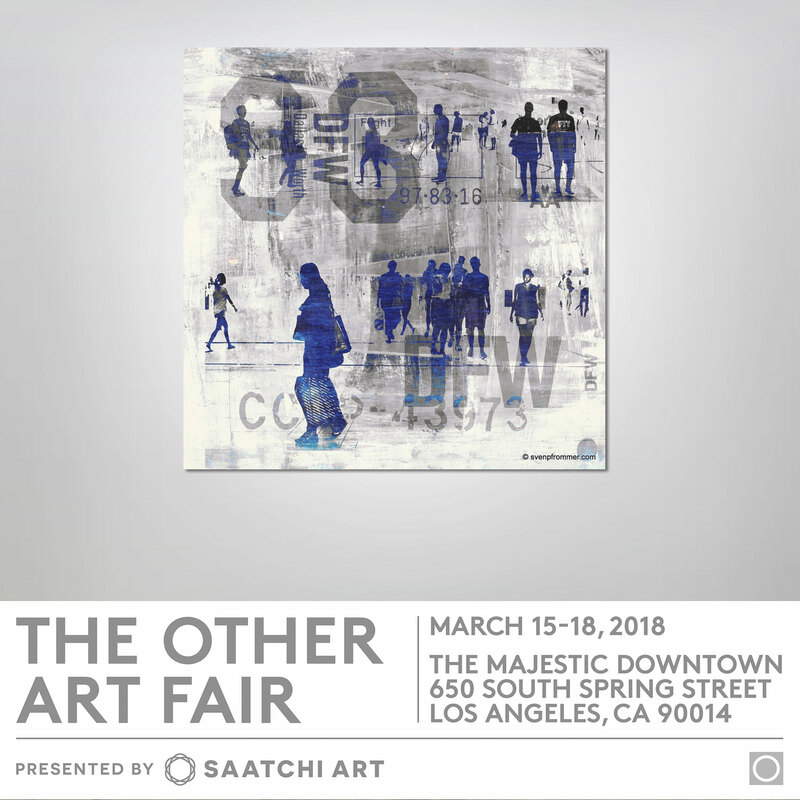 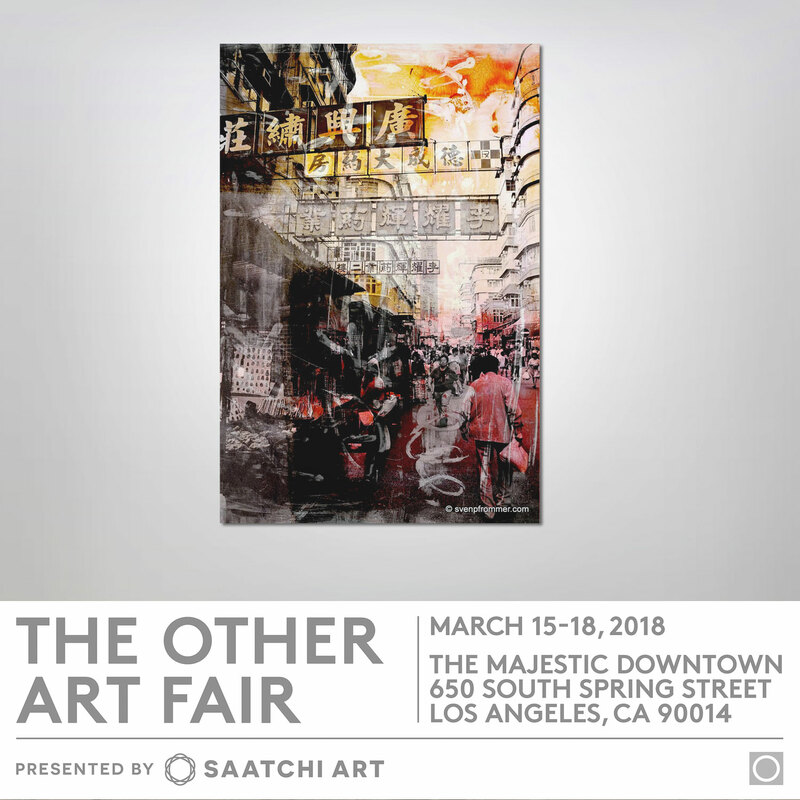 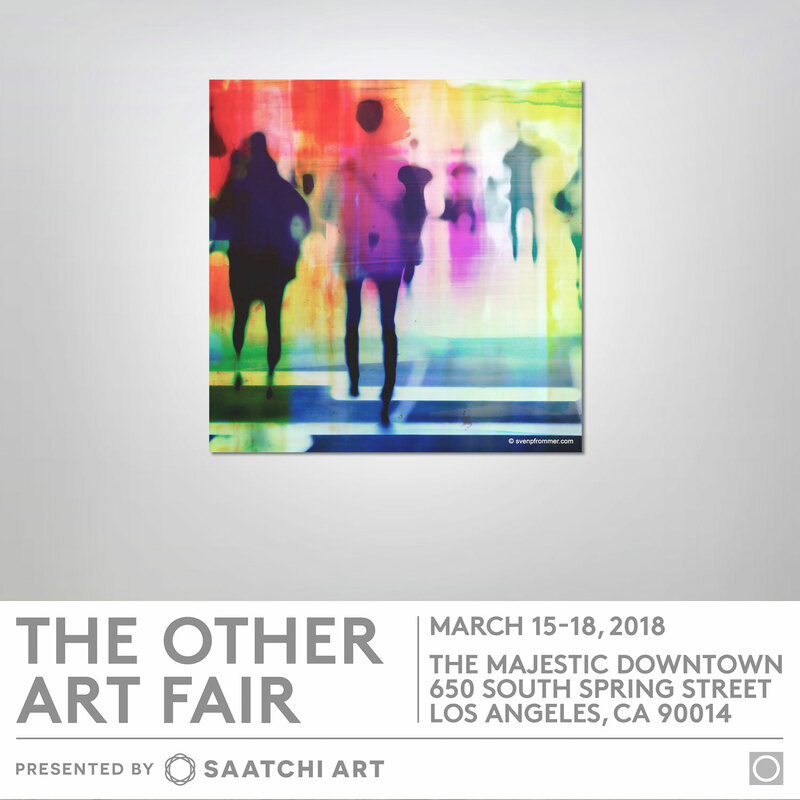 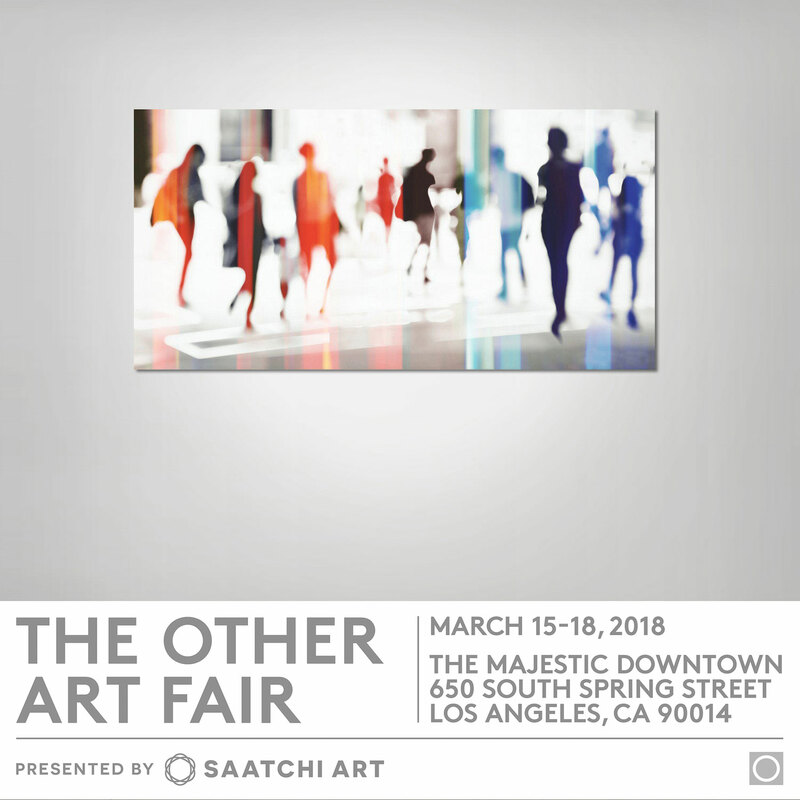 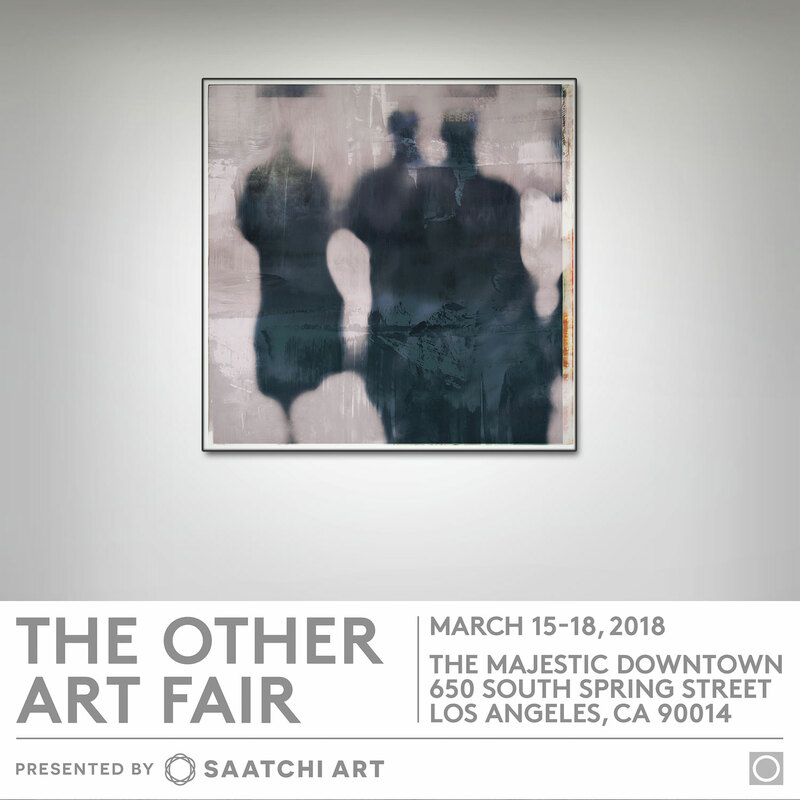 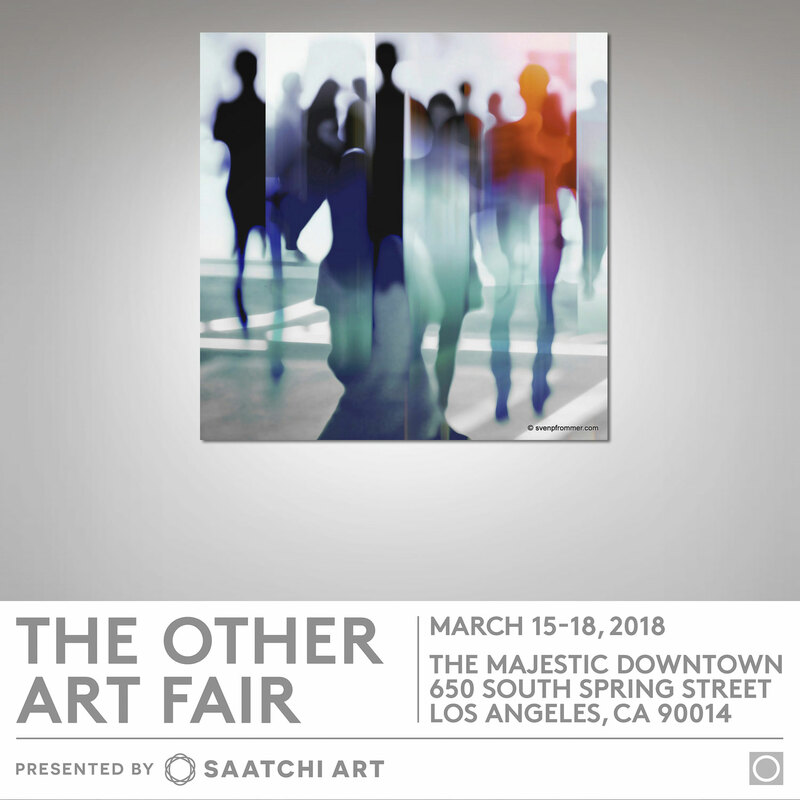 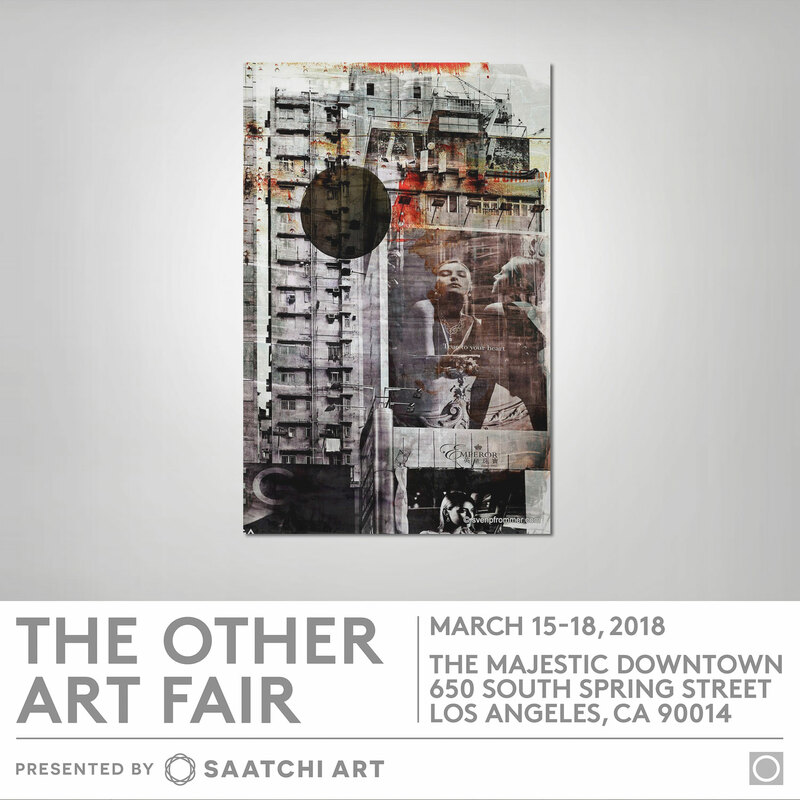 Looking forward to be part of the upcoming The Other Art Fair in Los Angeles. 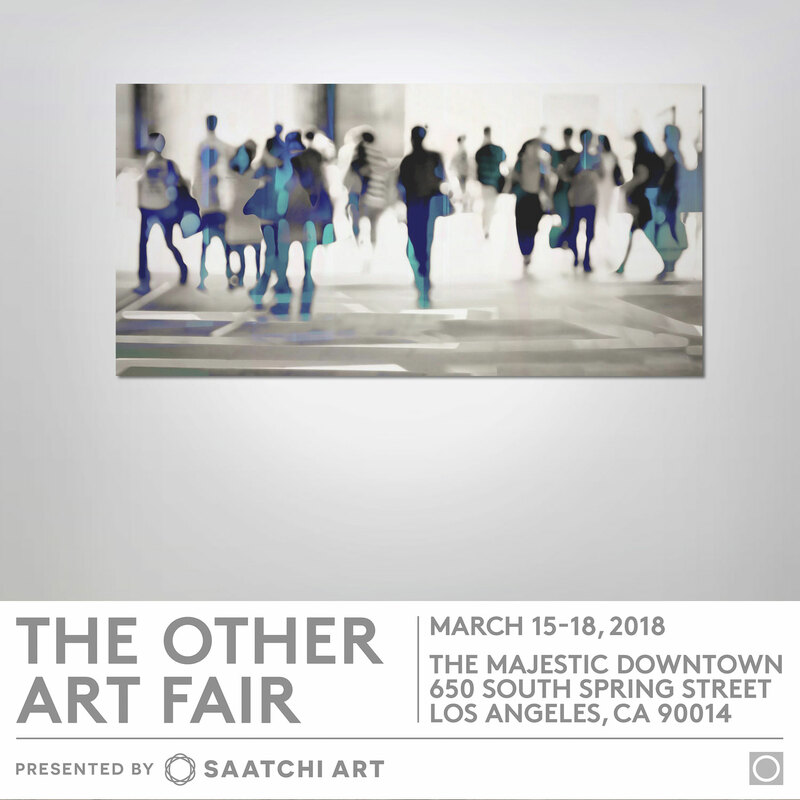 I will show works from my HUMAN BLUR series and a few HONG KONG works. 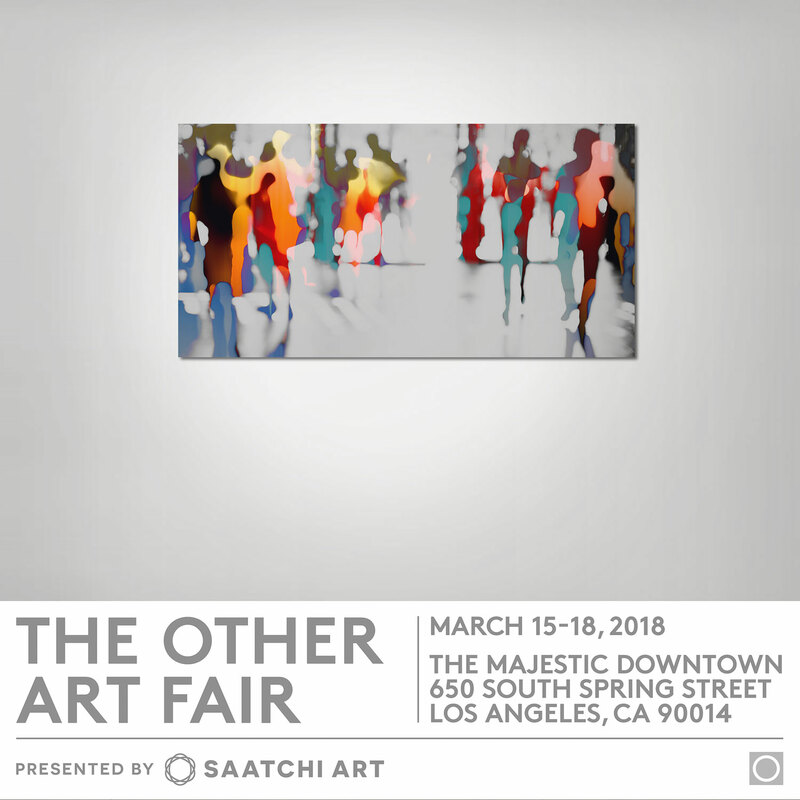 Drop by the Majestic Downtown on March 15-18, 2018 if you are around.